I believe that supply chain management (SCM) knowledge is essential for the tourism sector. However tourism is unique and way different from the sectors where SCM was originated from i.e., manufacturing. Hence to apply SCM to the tourism sector, research on Tourism Supply Chain Management is needed. I believe that my PhD research will be one of the key contribution to the application of SCM in the tourism sector. My PhD thesis aims to find how supply chain collaboration impact firm’s performance in the tourism sector, using data from Thai tourism supply chains. Source: Piboonrungroj, P. and Disney, S.M. 2009. 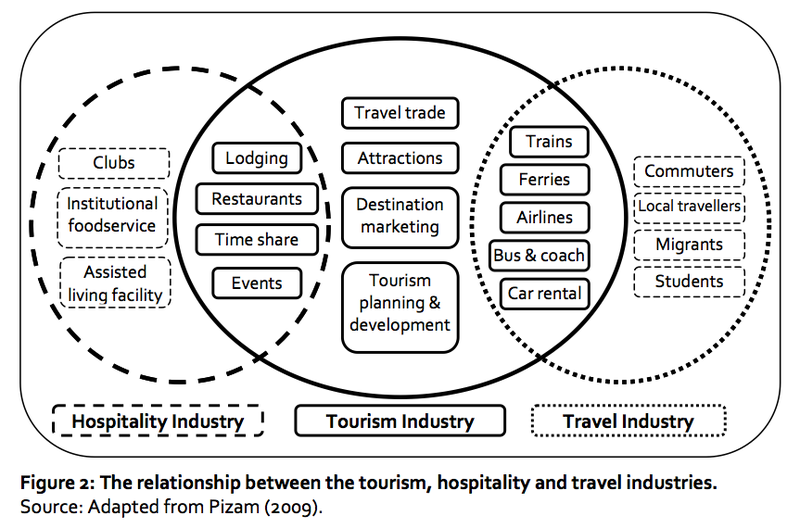 Tourism Supply Chains: A Conceptual Framework. PhD Network Conference, Nottingham, UK. 1-3 July, pp.132-149. 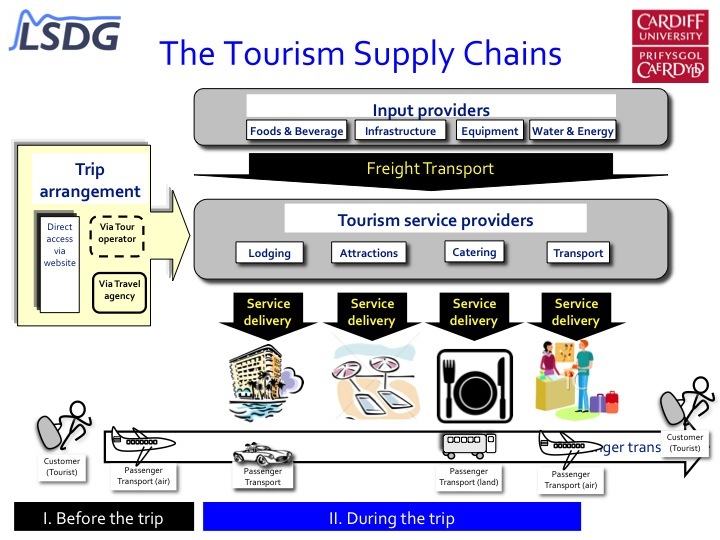 There are three step to identify the tourism supply chain. The significant value of the tourism supply chain by Chris Catto-Smith, also appears in Bangkok Post newspaper. Thanks for acknowledging my works.